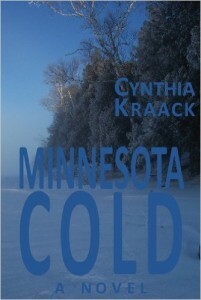 Use of the website www.minnesotacold.com was made possible by the generosity of Cynthia Kraack. 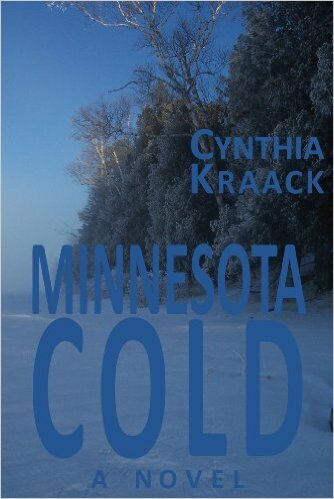 Please support Cynthia by purchasing her novel, “Minnesota Cold” by clicking on the book above. Note: “Minnesota Cold” the novel is not associated with the Minnesota Cold video series.